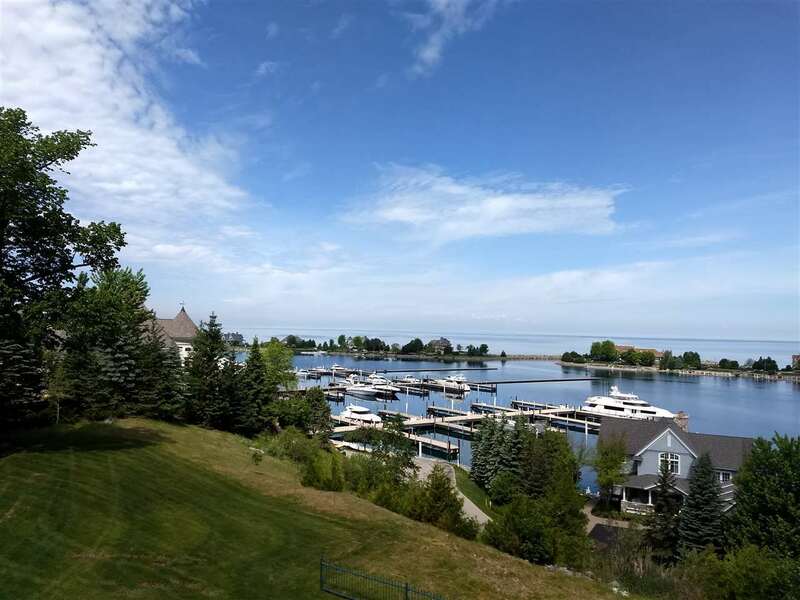 This is the premier location in Harborview Ridge with stunning westerly views. This unit is unfinished!! You have the ability to finish the renovation to your specifications and standards. Renovation to date includes all new windows and doors, HVAC, interior doors and extensive trim. Floor coverings, paint colors, appliances and new Master Bath await your personal preferences. Come take a look and imagine what you can create in this one of a kind location..